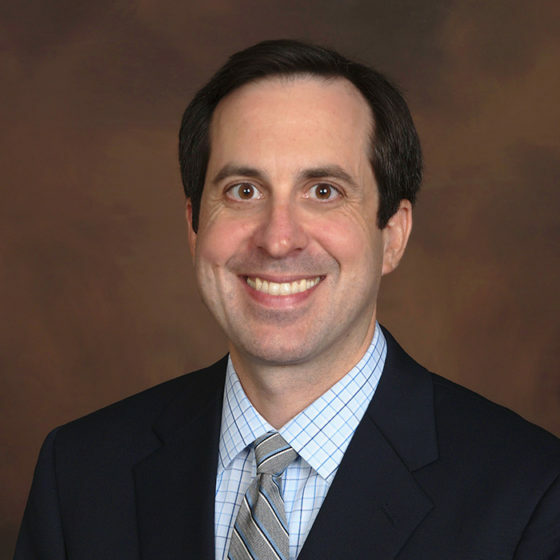 Dr. Mori is a board-certified neurologist and is both board-certified and fellowship-trained in Sleep Medicine. Having devoted his practice to Sleep Medicine full-time since 2010, he joined the Colorado Sleep Institute in 2017. As an undergraduate in biology and psychology at Stanford University, Dr. Mori’s passion for Sleep Medicine was ignited by William Dement, the founding father of sleep medicine. He completed medical school at Vanderbilt University and Neurology residency at the University of Rochester. He then returned to Vanderbilt University for his Sleep Medicine fellowship. After staying on faculty at Vanderbilt for two years, he decided his passion was to practice Sleep Medicine full-time. Dr. Mori held positions in Tennessee and Kentucky before joining the Colorado Sleep Institute. Dr. Mori is a member of the American Academy of Sleep Medicine and the Colorado Medical Society. Dr. Mori believes that sleeping well is essential for healthy living. Unfortunately, our busy lifestyles typically mean that good sleep becomes a luxury rather than a priority. Dr. Mori is dedicated to helping his patients rediscover healthy sleep. Having a background in neurology, he is particularly interested in restless legs syndrome and the other neurologic sleep disorders. Dr. Mori and his wife enjoy traveling, trying new restaurants and going to concerts. He is an outdoor enthusiast and enjoys hiking and biking. Whenever he has the opportunity, he enjoys watching a San Francisco Giants baseball game.